And just like that, summer is over. As kids grab their backpacks and review bell schedules, we can feel the parents around us breathe a collective sigh of relief. At Embark Labs we love the buzz of back-to-school which just adds to the energy from our amazing summer courses. 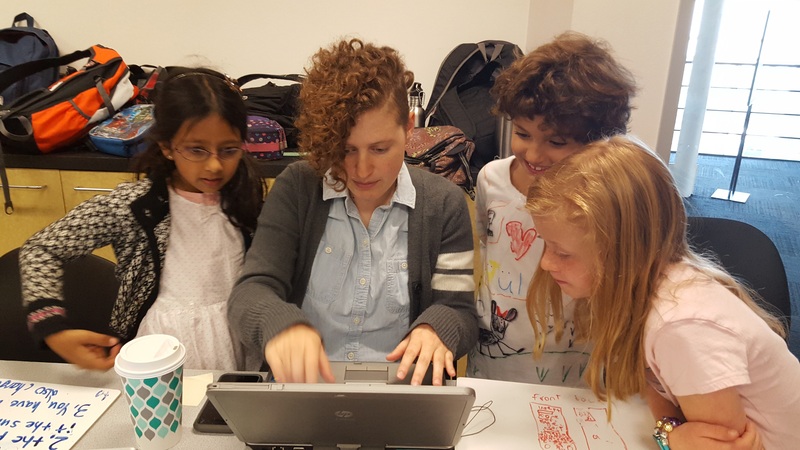 Over 8 weeks we explored computer science and built Android apps with ~150 kids, of which over 50% were girls and students from backgrounds underrepresented in CS. Given our deep passion for increasing diversity in the tech field, we have a growing scholarship program that allows us to work with students who otherwise would not have access to these dynamic learning experiences. This summer we had the unique opportunity to partner with the Computer History Museum to offer two sessions of our Explore Computer Science course. This was the perfect collaboration given our emphasis on computational thinking and hands-on exploration. It was so powerful to introduce a concept and then provide students with the historical perspective and connect it to real people and companies. 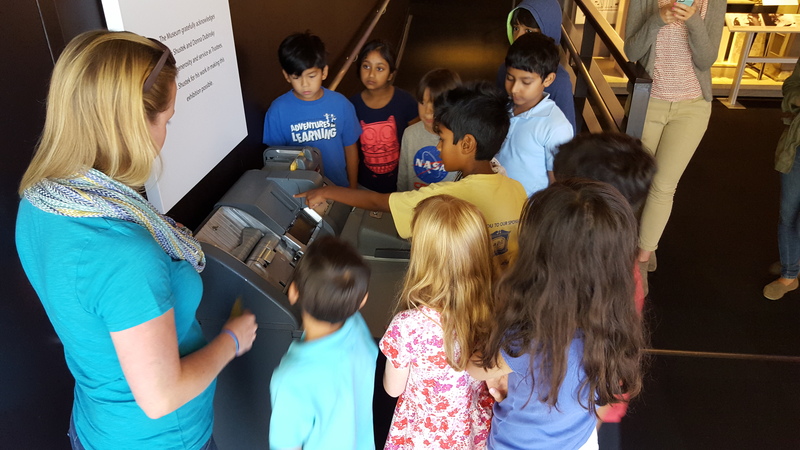 After our instructors introduced binary coding, students walked down into the galleries to see some of the original binary switches. And after we engaged students in an activity about encoding and decoding, they hand coded their own punch cards. As we moved on to the design-thinking and project development process, students pushed their thinking to prototype creative solutions to real-world problems. This is just one video of the creativity and energy the students brought to this project. We are thrilled to bring CS to life for our students in this way. If you want to see more, check out our photo gallery or YouTube videos.